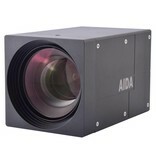 The UHD6G-X12L is a professional 4K EFP camera solution that houses a superior 12X 4K lens zoom module. Powered by a back-illuminated pixel technology, the UHD6G-X12L realizes true cinema quality 4K image with wide dynamic range and enhanced imaging characteristics, i.e. sensitivity and greatly reduced noise under low light conditions. The UHD6G-X12L is robust in its features with expanded control sets via VISCA protocol, audio, and dual video (6G-SDI & HDMI 1.4) output. Designed for versatility, durability, and cost effectiveness for smooth integration into any broadcast, professional, or corporate AV environment. 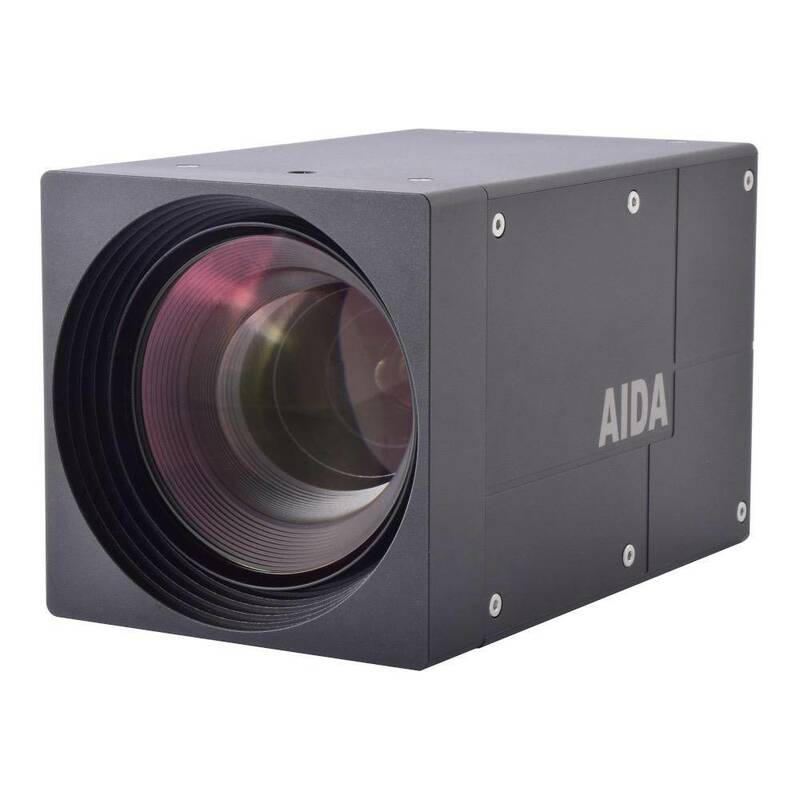 4K 1/1.7 Progressive Scan CMOS sensor capable of 4K (4096 x 2160) captures sharp and vivid images even under very low light conditions. Power by a back-illuminated pixel technology. Superior 4K 12X optical zoom. Advanced digital imaging processor provides vivid and detailed images by utilizing Dynamic Range, Auto White Balance, and Noise Reduction. Superb motion-compensated temporal noise reduction filter for motion video without blurring. OSD control breakout cable with audio input and RS-485 for remote communication. 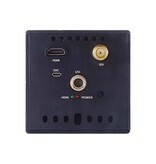 Dual video simultaneous output interfaces 6G-SDI & HDMI. 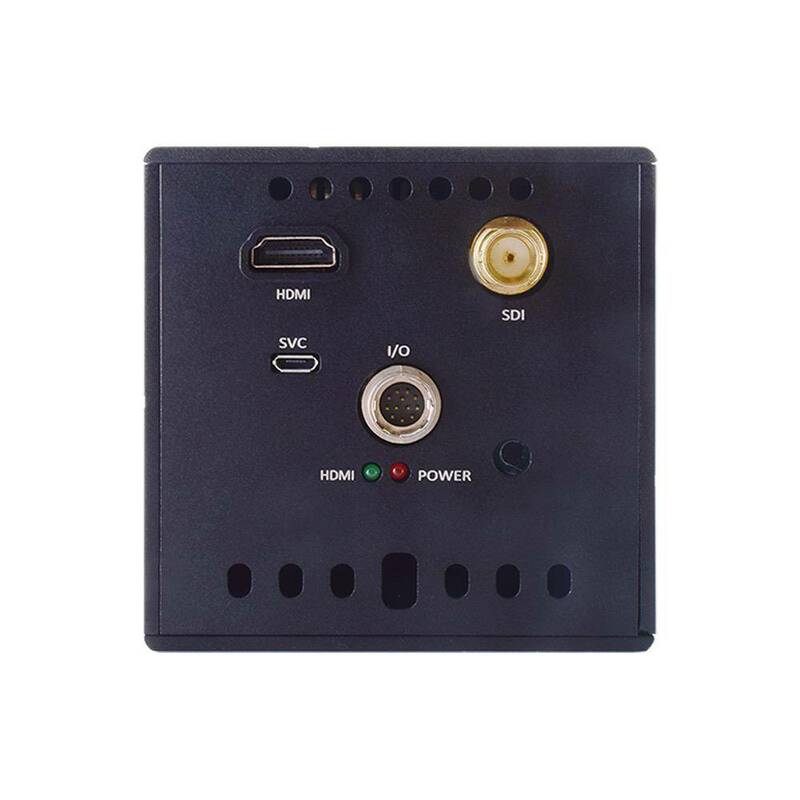 Flawlessly relays multi-channel embedded audio via 6G-SDI & HDMI. Perfectly suited for broadcast, pro audio/video, and security. Conforming with SMPTE 292M, 424M and 2081-10. Dimension: 90.20mm x 90.20mm x 156.70mm / 3.55" x 3.55" x 6.14"